The "Cameratrip Club" website located at www.cameratrip.club is a fake Fujifilm website. 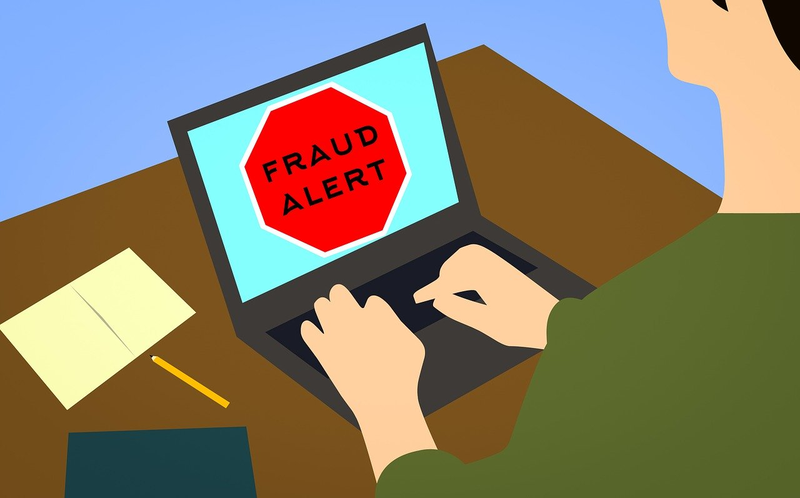 Online users are advised to stay away from the fraudulent website because it is operated by cybercriminals who will steal your credit card and other payment processing information and used fraudulently. Therefore, we do not recommend purchasing or visiting cameratrip.club. Does it make a difference about the time of the order, because I made the order in the last week of november(period: between 24-27, one of those dates) and I found out about this scam just now? Can I still get my money even thought a month has passed? And can you tell me the exact thing/steps you did with your bank, because I don&apos;t think mine will do anything to get the money back. Banks have different times in which their customers can open a dispute. So, contact them in order to find out. You can still dispute it with your bank because a month has not passed. does it make a difference about the time of the order, because I made the order in the last week of November(period: between 24-27, one of those dates) and I found out about this scam just now? can I still get my money even though a month has passed? It may be possible, therefore, ask your bank. hello, did you do something,did you contact your bank to tell them it was fake, did you do at least take back your money? PLEASE any information I usefull! "I ordered a Fujifilm instamax camera from them 4 weeks ago. Just been told by fujifilm that it&apos;s a scam! www.cameratrip.club! Can no longer find the website!"